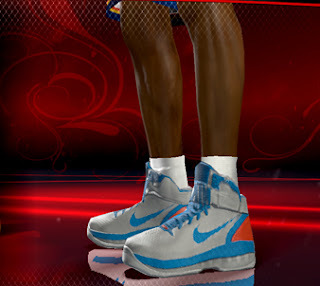 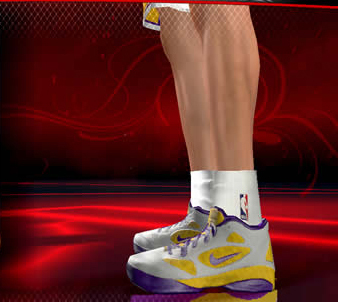 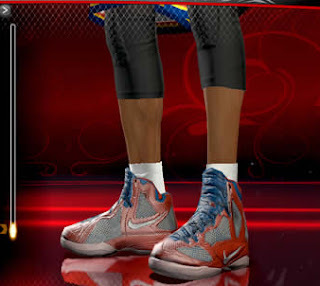 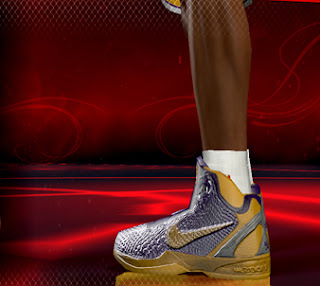 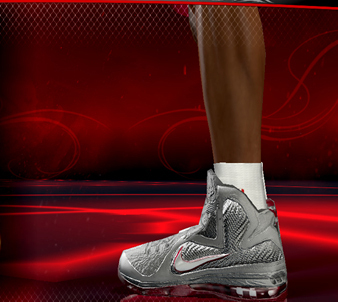 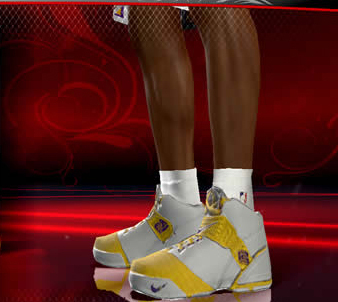 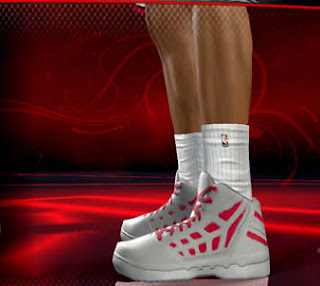 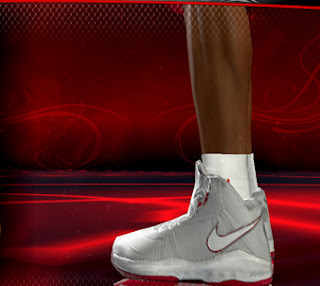 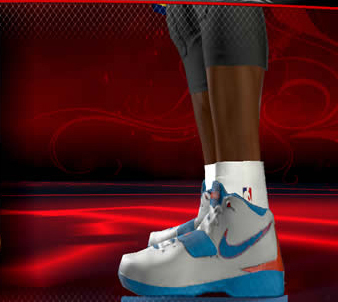 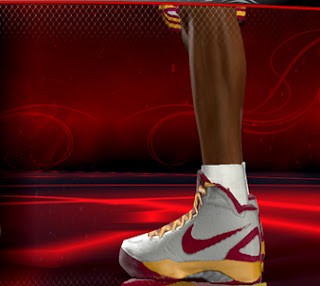 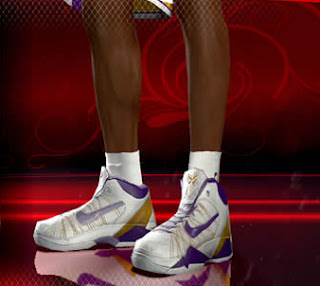 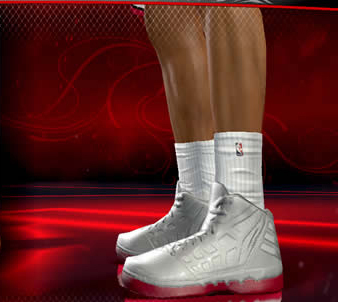 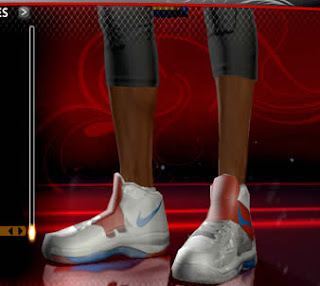 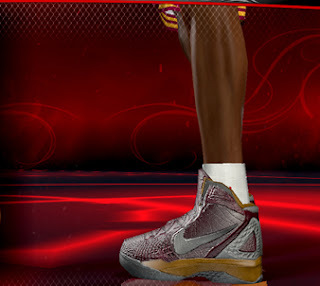 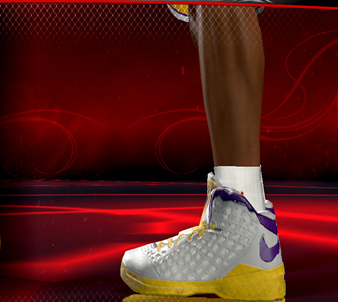 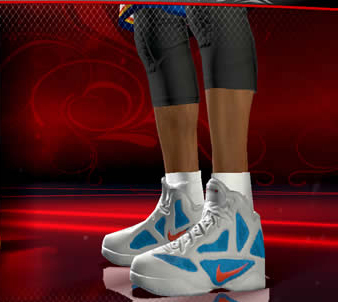 Description: This patch contains 9 shoes that will replace the default NBA 2K13 shoes. 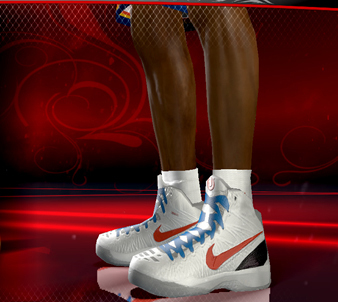 Most of these shoes are from NBA 2K12 mods but converted so that it will work on NBA 2K13. 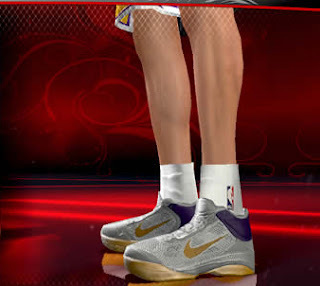 Note: Don't forget to backup the original NBA 2K13 files mentioned above.